However, according to a new report from the Wall Street Journal, it looks like devices such as this will cease to exist moving forward, which all but confirms earlier rumors that this may be the case. According to "people familiar with the matter," Microsoft and Google are against dual-boot devices that run both Windows and Android, as each company essentially wants to keep its devices free from the other. The argument can be made that Google isn't in control of what happens with Android given the fact that it's open source and freely available, but the problem doesn't actually lie in Android itself, but rather Google's control over the certification process. After all, a Google Play-less Android device is drastically less appealing to, well, everyone. 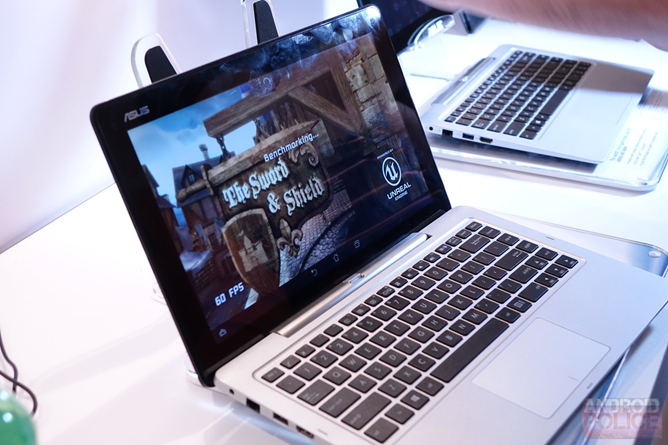 As a result of this decision, ASUS has not only reportedly cancelled plans to release the Transformer Book Duet, but the manufacturer will also remove the dual-boot Transformer AIO all-in-one desktop from the market. This also raises the question of what will become of Samsung's Ativ Q, which was announced back in June of last year and has yet to actually come to market. That ship has likely sailed at this point, and the product will more than likely just become vapor. The question still remains if Google and/or Microsoft will allow devices like the recently-announced Huawei dual OS Windows Phone/Android handset to actually come to market, but my guess is going to be "no." 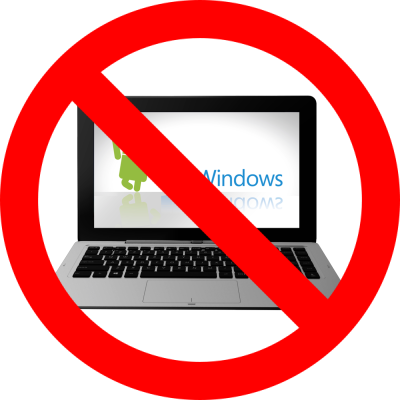 At this point, the future for dual-booting Windows/Android devices looks pretty grim.